Lionhead Studios fortunes went downhill after Peter Molyneux’s departure in 2012. Although no one would expect an outfit like Lionhead Studios, which was founded by industry legend Peter Molyneux to tank, the truth is that Lionhead ended up closing its doors in 2016. Perhaps their biggest hit was the Xbox 360 exclusive Fable II, an epic role-playing game full of wit and charm that let players play hero or villain in the colourful fantasy world of Albion. And let’s not forget the seminal Black & White, a game that is widely considered one of the most innovative of all time. 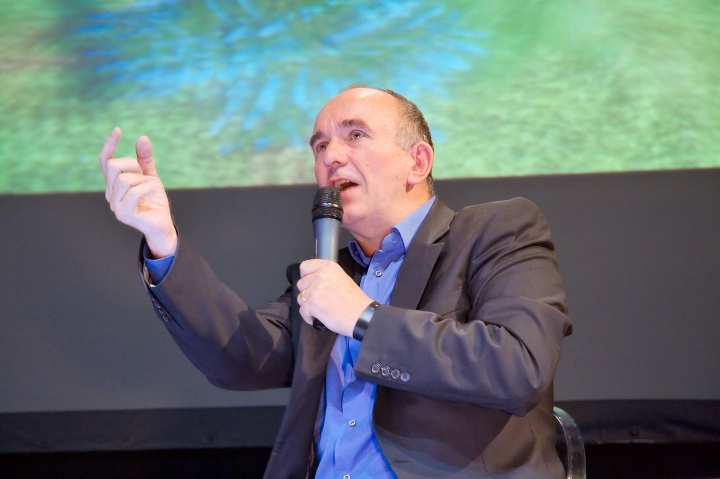 But then Peter Molyneux’s relationship with Microsoft soured as a result of not being given enough time to polish Fable III and having to ship that game in a pretty rough state, and the ace game designer left the studio for good. Lionhead’s fortunes then took a turn for the worse, releasing mediocre games like Fable Heroes, which were not that well received. The studio was working on Fable Legends when Microsoft announced the company’s closure in 2016, although sadly we’ll never know how good this game could have been as things ended in failure for Lionhead.